The first time I walked down Main Street USA, I was hooked. Something about it that I couldn’t put my finger on drew me in and held me captive. It felt like I had stepped out of reality and into a world of color and smell that I had never known existed. And to think, just a few months prior I had compared it to Six Flags (for all of you who just cringed, I’m sorry, I was ignorant back then). There was something about Disney World that I had never experienced before. I had been to plenty of amusement parks in the last 20 years of my life, but Disney World was in a category of its own. I attributed it to being part of the “magic”, but I knew it was more than that. There’s a reason that it is one of the top travel destinations in the world, with over a 100 million people attending 11 parks around the world. It is the vacation choice of families, life-long devoted fans, first time guests, couples, and eager children alike. So what makes a Disney theme park so special that guests will travel across states to get there, sometimes even across countries? What sets a Disney theme park apart from the hundreds of other amusement parks around the world? 1) There are fiber optics in the concrete pavement in future world at Epcot. They’re especially plentiful between Innovations and Spaceship Earth, and truly add a unique touch to future world. 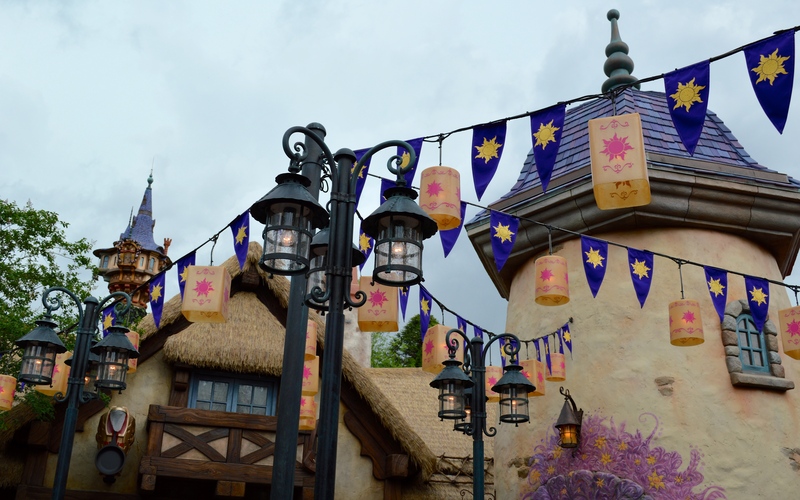 2) In World Showcase at Epcot, only people who have lived in that country can work in that country’s pavilion. So when you’re eating at Le Chefs de France, the young man waiting on your table will actually be from France — it really brings an authenticity to the experience and makes it feel like you’re in another country. 3) Disney World has fantastic themed sidewalks. 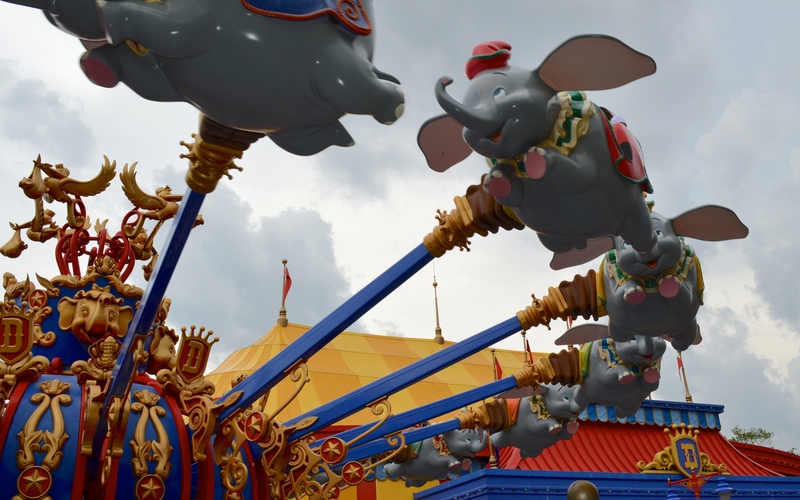 Make sure you notice the animal prints in the ground at Animal Kingdom and the peanuts in the pavement around the Dumbo ride. 4) Guests in Walt Disney World are never more than 30 steps from a trash can. Legend has it that Walt himself would go to Disneyland and watch how long a guest would hold onto a piece of trash before dropping it to the ground. He found it to be about 30 steps. 5) You know how great Main Street USA smells? It’s because they pipe in scents from the Confectionary onto the streets for a more immersive experience. Walking down Main Street, you might pick up the scent of cotton candy, vanilla, and popcorn. 6) Most people are familiar with the partners statue of Walt and Mickey in front of Cinderella’s castle, but there are tons of smaller, lesser known statues around the park. 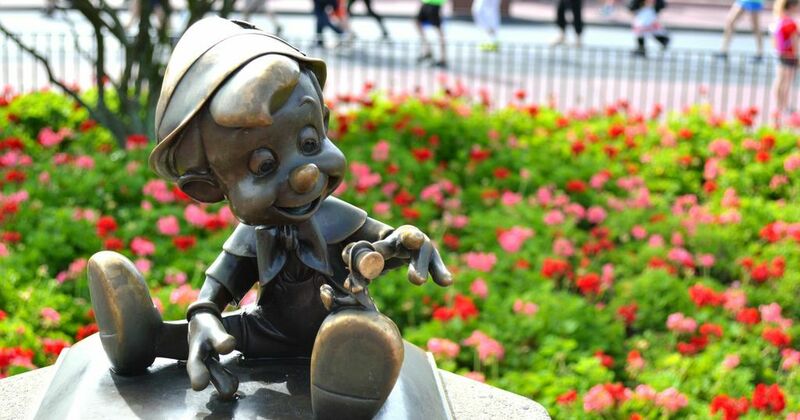 Our favorites are found circling the partners statue where you can find bronzes of Dumbo, Minnie Mouse, Goofy, Chip & Dale, and Donald Duck. 7) It’s harder to get a cast member at Haunted Mansion or Tower of Terror to break character than it is to get a Buckingham Palace guard to smile. They are creepy, and they will act creepy no matter what. In my opinion, its the little details like these that really set Disney Parks apart. 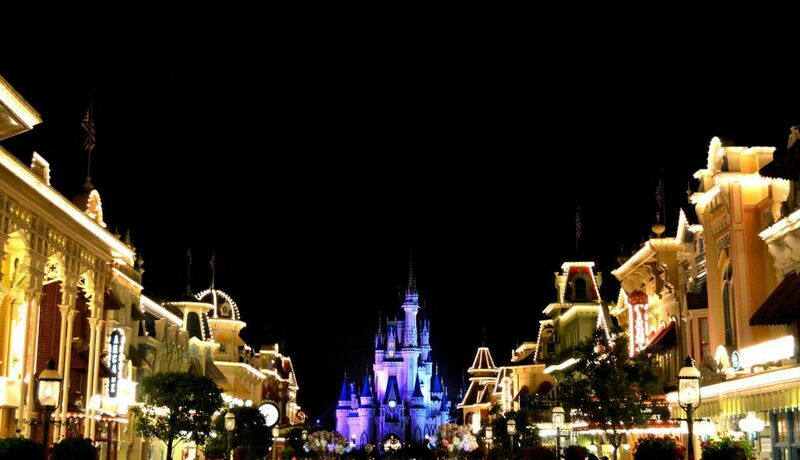 Its the reason that you can feel the magic at each and every turn.